Venice is the city on the water. It is a major tourist place to visit for exploring the unique architectural buildings and cultures, besides its romantic canals and palaces. You will find many interesting things to see in every step you move in Venice. It is Venice’s town square. It was the main gate before the rails and bridges were built. The piazza is a very popular place for locals and tourists as there are many night clubs and cafes with live music. In addition, visitors can see the beautiful panorama of Venice city from the above Campanile (Bell Tower) at 98 meters high. The tower opens daily from 9 A.M. The entrance fee is 6 Euro for each or 3 Euro per person for a group with minimum of 20 persons. Another point of interest besides the Bell Tower in San Marco is Basilica. 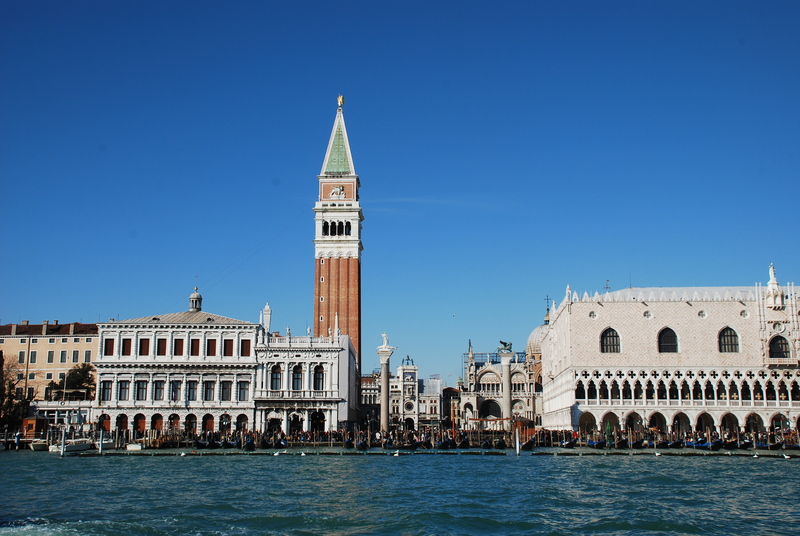 It is also called Venice Patro Saint which is located in the eastern part of Piazza San Marco. 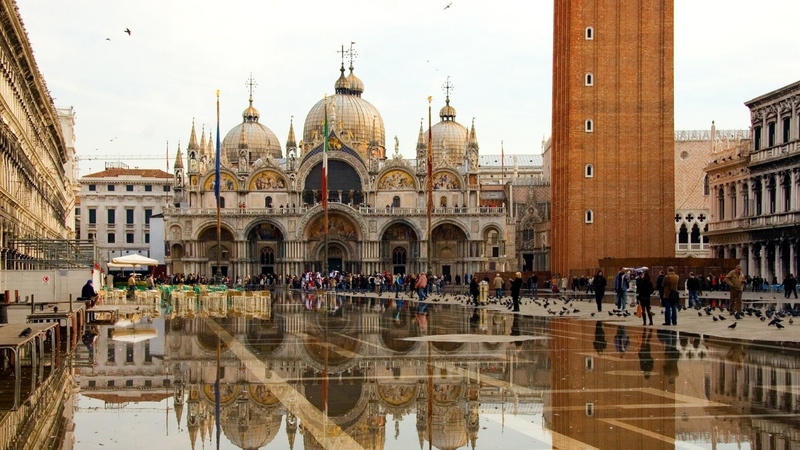 The Basilica is an iconic symbol of Venice. The interior is gold plated and locals call it as Golden Church. 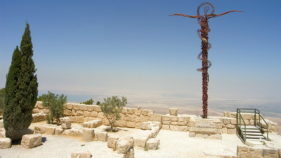 The church was built in the 11th century and its architectural style was influenced by Byzantium. It displays many historical things from cross war and other battles happened in that era. 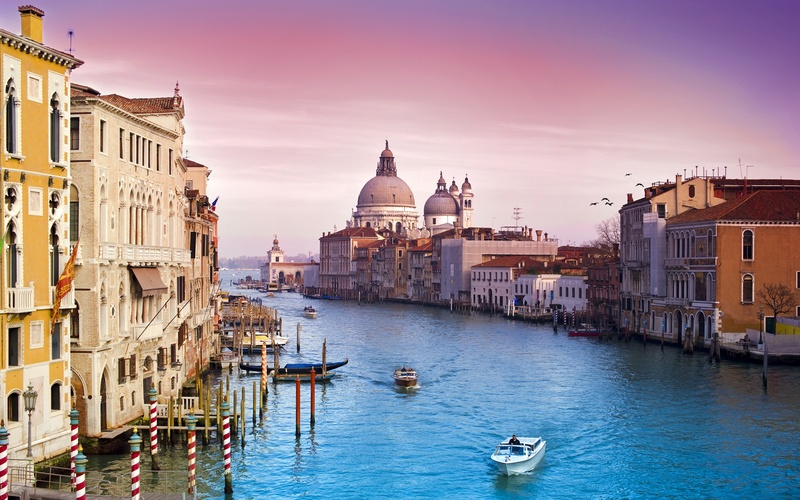 Canal Grande is the main tourists target destination when they visit Venice. 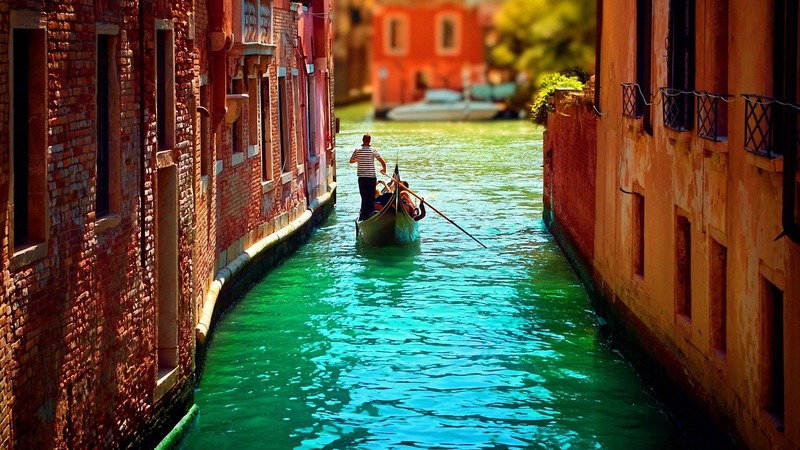 It consists of many canals and become the main traffic in Venice for hundred years. The canal is bordered by beautiful buildings and some magnificent palaces. As total, it is about 170 buildings stand along the canal which remain classic until now. To explore the canal, you can rent Gondola, or else, to have less rent cost, you may also can choose a water taxi or Vaporetto. 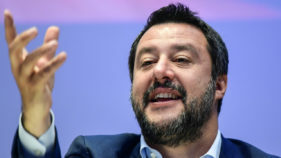 Finally, if you want to go to Venice, make it comes true before the beautiful city sink and remaining only the history as many experts predict.